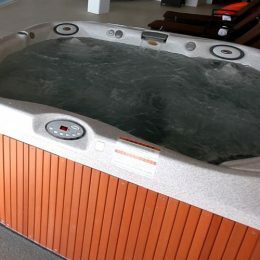 Use jacuzzi to relax and rejuvenate your body. Preventive water treatments will appeal to everyone and allow body rejuvenation. Temperature of a jetted tub is 42°C. This is optimal for comfort and complete relaxation. We choose only the best for you, so we use the products of well known brand - GERMAINE DE CAPUCCINI. 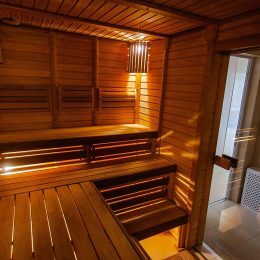 Increase metabolism and soothe your nervous system in our traditional Finnish saunas. 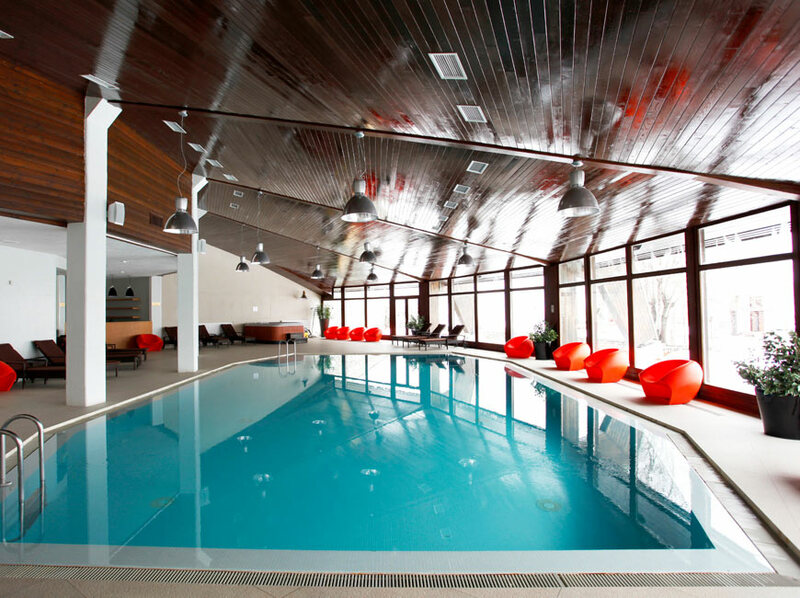 A modern swimming pool equipped with all amenities. We provide the best services for health and recreation, beauty and a joyful mood.